Vodacom says it added 2.5 million new customers in South Africa over the last six months, and now has 9 million 4G devices on its network. In SA its data prices were down 16.4% – and data traffic shot up. Internet of things (IoT) connections on its network are growing fast. 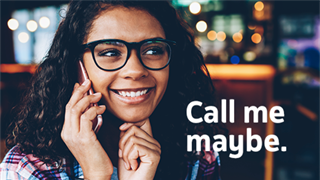 In the six months to the end of September its average data prices were down 16.4%, Vodacom told shareholders on Monday morning, falling much faster than its price for voice calls, which showed a 8.5% decrease. At the same time data traffic on its network shot up by 28.6% thanks to, by its count, 19.1 million smart devices on that network, of which 9 million are now 4G enabled. Vodacom says its 4G data network now reaches 83% of South Africa's population. 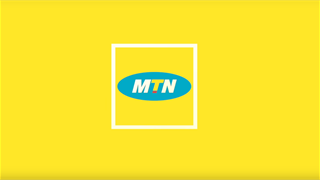 Over the half year Vodacom added a total of 2.5 million new customers, of which 2.3 million were prepaid customers, in sharp contrast to the numbers MTN reported in October. Vodacom now has 38.6 million prepaid customers in South Africa, and 5.5 million contract users. But by far the biggest percentage growth came from its internet of things (IoT) segment, which it reports as a separate category. 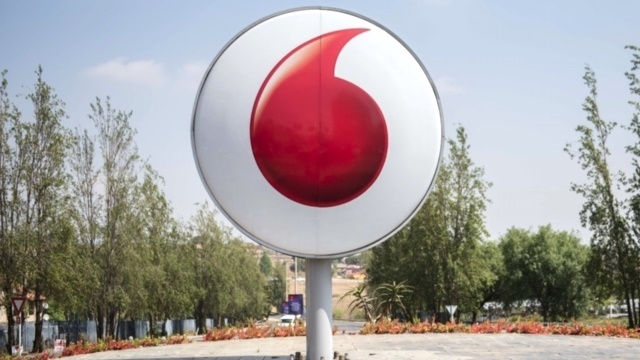 Such connections, for devices to talk to one another or other systems without human intervention, have increased by 22.4% in the last year, Vodacom said, to just over 4 million. 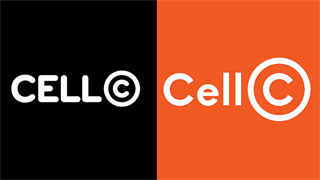 The company does not split out its IoT revenues, but reported that South African prepaid users earned it R11.8 billion in revenue, while contract customers paid it R12 billion.